Family, farm & country in the heart of the mountains less than 5 min. from the Blue Ridge Parkway. 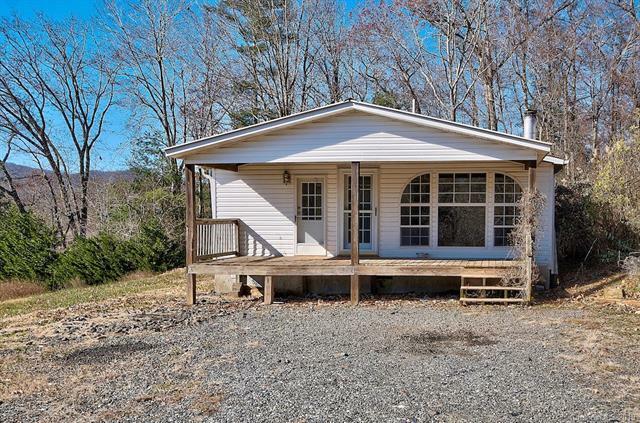 A large doublewide home with a beautiful view on a nice 1.31 acres of prime real estate in a coveted location w/ fresh mountain spring water. 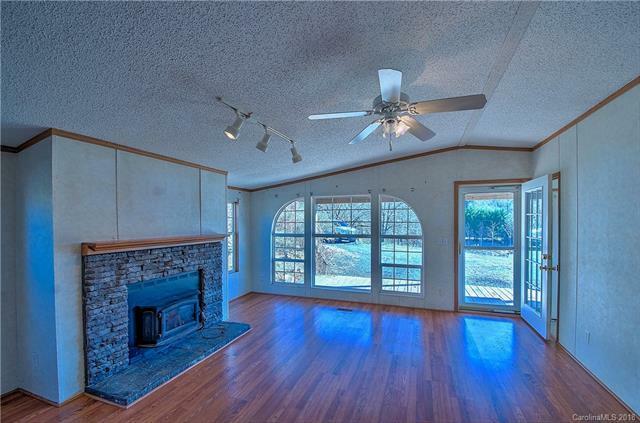 Open floor plan, large master & kitchen, laundry/mud room with outside entrance, 2nd bedroom & "study," both with walk-in closets, share a 2nd full bath. Oil furnace, monitor heat, & wood fireplace. 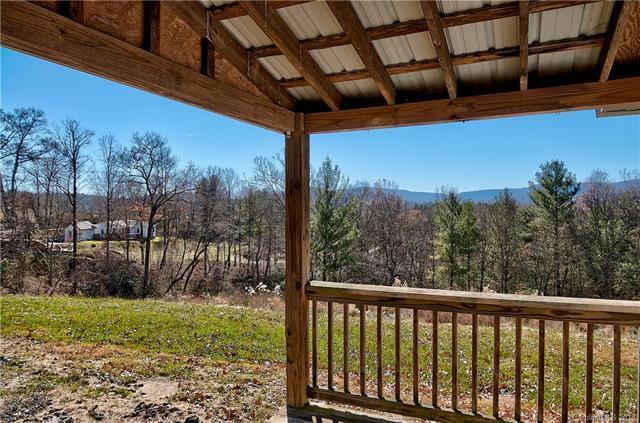 This place is everything you need for mountain living in the high country of Spruce Pine, NC. Surrounded by local attractions, shopping and dining. 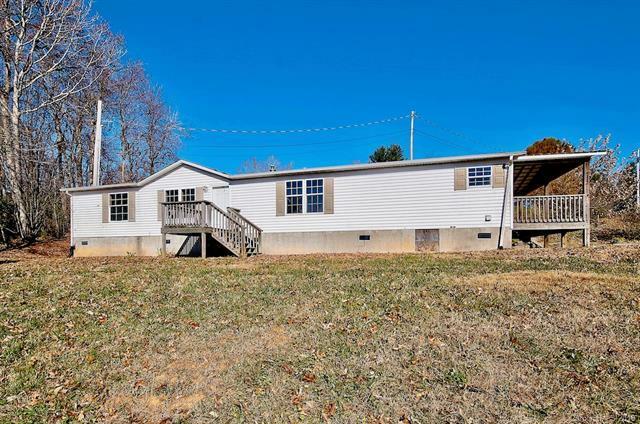 Close to schools, hospital, fire dept., & downtown- not in city limits! 15 min. from Burnsville, 20 min. to Lake James & I-40, 50 min. to Asheville, 2 hrs. from Charlotte.